Did you know that we spend an average of 90% of our time indoors? It may be hard to believe, but from working, to cooking, to resting, we often choose to stay inside. And when do that, we are limiting ourselves from the fresh and clean outdoor air and are taking in dull, and stale air. This indoor air is often polluted with potentially harmful Volatile Organic Compounds (VOC) toxins, such as formaldehyde, benzene, trichloroethylene, xylene, and toluene. Thankfully, not all hope is lost. After some digging, we've compiled a list from the research we found from our friends at HGTV and the Boothbay Region Greenhouses. Below are the perfect indoor plants that are just as stylish as they are good for improving the air quality inside your home. Along with being elegant and stylish, this "carefree" plant also tackles harmful toxins such as benzene, formaldehyde, xylene, and toluene. It has the ability to grow in either sun or shade, can be trained to form into shapes, and with proper care, an English Ivy has the potential to survive several years. Bring the perfect balance of Feng shui to your home and fight off airborne toxins such as benzene and formaldehyde with this houseplant. This small plant holds a lot of power when it comes to maintaining a healthy indoor environment; it's also super easy to take care of, and adds a pop of color to any household. However, it is important to note that Chinese Evergreens contain an irritant that have the potential to be harmful to your furry friends, so be sure to keep that in mind when thinking about its placement in the house. These fun little flowers are perfect for brightening up any room. Showcase their colorful petals with plenty of sun, water, and higher room temperatures (around 75°). 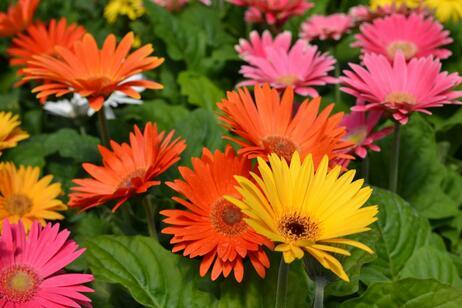 Along with adding a splash of color, these daisies also has the capability of fighting off pollutants such as benzene, formaldehyde, and trichloroethylene. 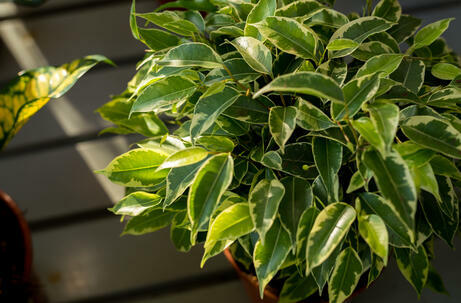 With leaves that range from green to purple, its gorgeous appearance makes for a great houseplant. Along with its eye-catching leaves, it requires low-light, making it great for fighting off indoor air toxins in any office or room. This succulent may be tiny, but it is fierce. Along with the ability to survive in some of the toughest conditions (i.e. temperature and lighting), it's able to fight off harmful VOCs in your home or office. It's also the perfect plant for beginners because it requires very little watering (if any at all). Allow your room to flourish with beautiful colors with these flowers that have petals all over the spectrum. 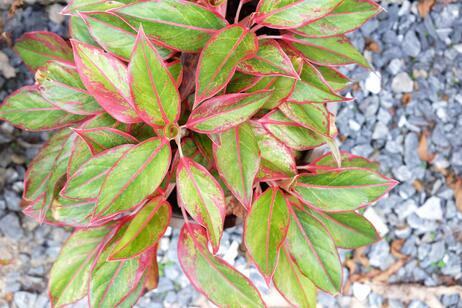 This plant is especially great for adding color indoors during the Fall season, when many other flowering plants have already peaked and passed their prime. 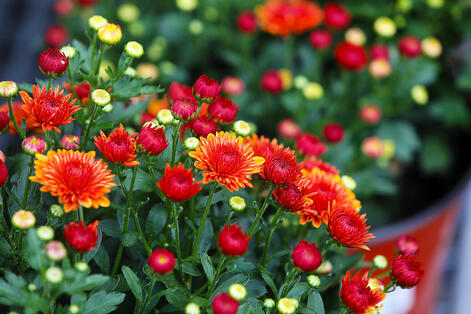 Along with brightening up rooms, the Pot Mum is great for removing VOC's indoors, especially benzene. 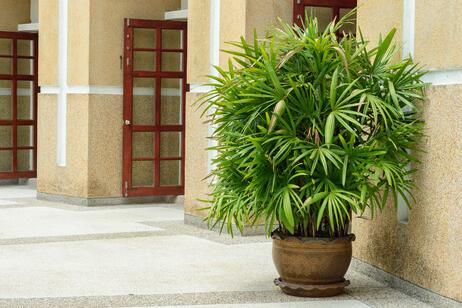 This evergreen is popular amongst beginner planters who may not have a green thumb (yet). This is because they require little light or water, and show obvious signs of when they do need to be watered (such as drooping leaves). They're also great at fighting off VOC toxins. One thing to note is that Peace Lilies can be mildly toxic, so it is important to wash your hands after handling with care. Its evergreen vines and small heart-shaped leaves that often reflect yellowish-white hues are what make Devil's Ivy the perfect hanging basket plant. 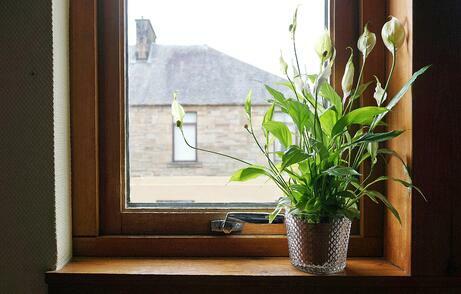 It thrives best when kept near a window and moist soil. 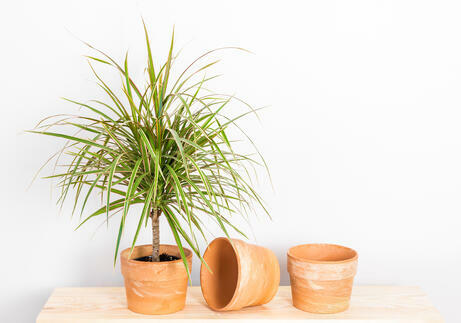 Besides being one of the houseplants that is easier to care for, this plant is also efficient at getting rid of air pollutants such as benzene, trichloroethylene, xylene, and formaldehyde. 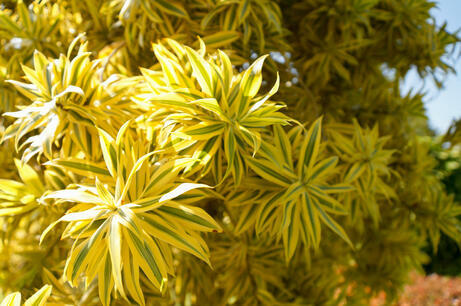 This upright evergreen shrub constructs leaves that may be green, yellow, or cream-colored. Once it is fully matured, it may produce small white flowers and even small red-orange berries. The Red Edged Dracaena is a popular houseplant because of its appearance, in addition to its low maintenance and easy to take care of. Science has found that it is one of the most efficient houseplants at removing formaldehyde from the air, along with other common VOCs. 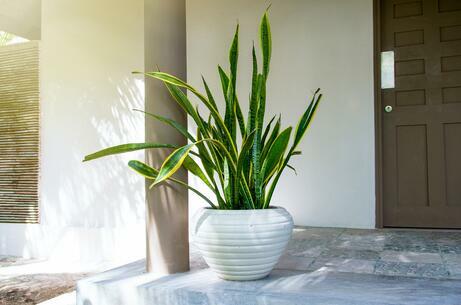 With the ability to reach up to six feet in height, this plant is the perfect houseplant for any dark corner. They do best in environments with low light, lots of water, and a wide range of temperatures. Studies show that the Lady Palm is one of the best houseplants to have for getting rid of formaldehyde, ammonia, xylene, and toluene. This evergreen plant is a popular houseplant because it is easy to take care of, only requiring partial sunlight and water. 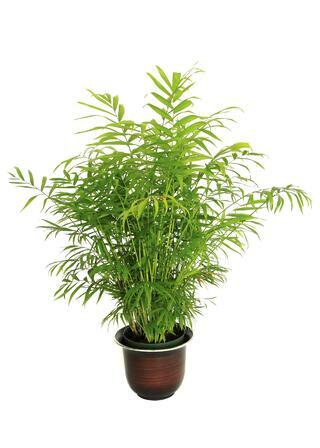 It's also a great plant to have for purifying your home and getting rid of formaldehyde, xylene, and toluene. It is important to note that the Weeping Fig is poisonous to animals, so make sure to keep it away from your pets. ... And there you have it! These houseplants are not only great for adding a little flair to your home, but also make it a cleaner and healthier place to be in! 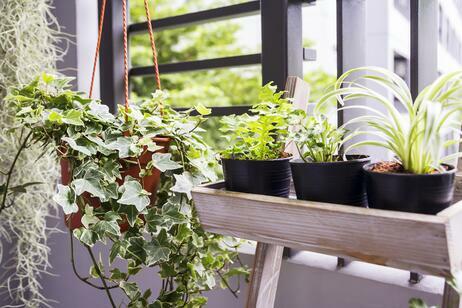 So, whether you're a planting pro or just starting to get your green thumb, consider the benefits of having one (or more) of these plants in your house or office! Want your indoor garden to flourish? Add a skylight! VELUX skylights can help bring daylight and fresh air into even the darkest corners of your home.